While many people reach for sunscreen only when they are heading to the beach or pool, consistently protecting your skin from the sun’s damaging UV rays can have long-lasting benefits. Whenever you go outdoors without protection, you run the risk of damaging your skin, and even a single burn can increase your risk of skin cancer. Here are a few simple sunscreen tips to make it easy for you to stay safe in the sun. UV Protection: The best sunscreen offers both UV protection and water resistance, so it won’t wear off when you sweat or swim. I recommend choosing a quality broad spectrum sunscreen designed to protect against both UVA and UVB rays. 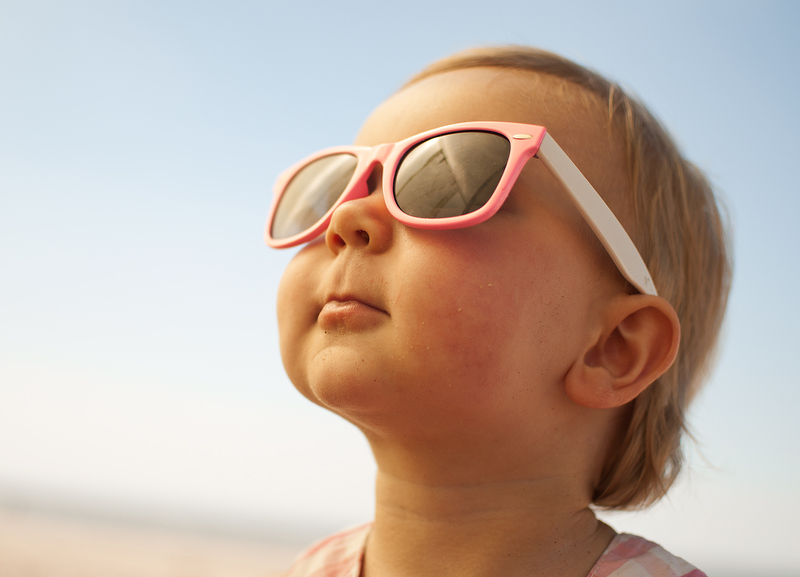 Higher SPF means more protection from the sun’s harmful rays. For example, SPF 30 blocks nearly 97 percent of UVB radiation, whereas SPF 15 blocks only 93 percent. Pick Your Product: Choose the sunscreen that you’ll be most likely to use. Gels, lotions, sticks, sprays and creams all work equally well, provided they offer the right amount of protection and are applied consistently. A lip balm or specialty face cream can protect your skin if you wear cosmetics; these can go on right under your makeup. Apply Early and Often: Put sunscreen on before you go outside, not once you are outdoors. Make sure you use a liberal amount and that all exposed skin is covered. Don’t overlook your scalp, ear tips, or the back of your neck; these areas are easily forgotten and can burn quickly. Wearing sunscreen is one of the best ways to combat early signs of aging and prevent skin cancer. Incorporating these sunscreen tips and making sun protection a priority in the summer months will improve your overall appearance and wellness, too.